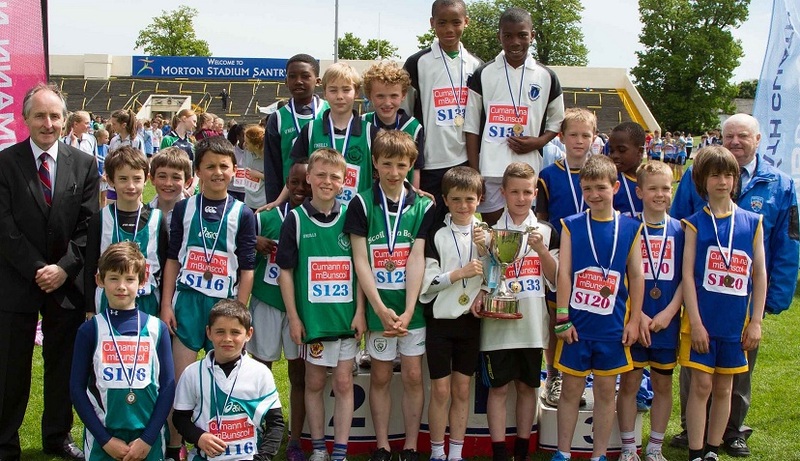 Congratulations to the boys on their excellent performance in the 85th Dublin Primary School Sports day in Santry Stadium. Hugh P. in 6th class came home with a gold medal in the sprint and a silver in the 500 m. The under 10 and under 12 relay teams won the bronze medal in their events. 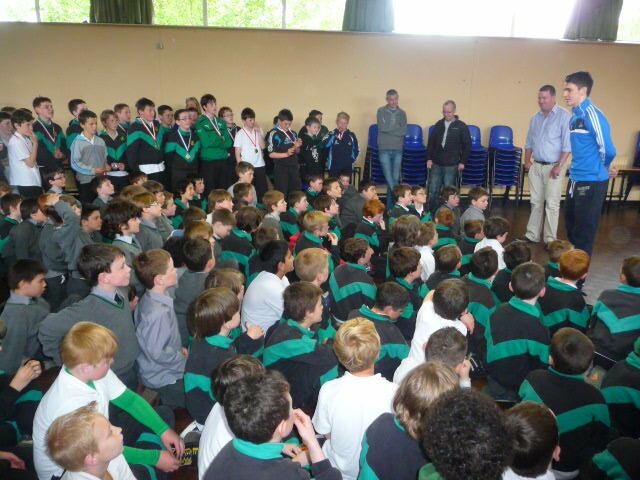 We had the presentation of medals for the victorious senior hurling team in St. Josephs. The medals were presented by the star Dublin hurler, Danny Sutcliffe. St. Joseph’s BNS, Parent Association organised this years art exhibition in the parish hall. It was a huge success with a special open evening on Thursday during which the exhibits were accompanied by music played by some of the boys in the school. Communion 2013 from St. Joseph's BNS on Vimeo.